What If Something Goes Wrong With a Self-Driving Car or Truck? Self-driving vehicles have become an increasingly familiar sight on the roads in and around Phoenix. This exciting technology holds the potential to reduce a large number of auto accidents which are caused by human error. But it does pose an important legal question: Who is at fault for an accident caused by a self-driving vehicle? For the most part, existing statutes and case law do not adequately answer this novel question. There are several possibilities. Products Liability: Manufacturers of consumer goods have an obligation to make their products reasonably safe for the consumers who will use them. Because of this, auto manufacturers can be liable for accidents caused by defective parts, equipment or systems. This is why some auto manufacturers issue recalls of faulty equipment. In such a case, the company’s lawyers and accountants have determined that it will be less expensive to recall the product than to pay the likely costs of lawsuits. 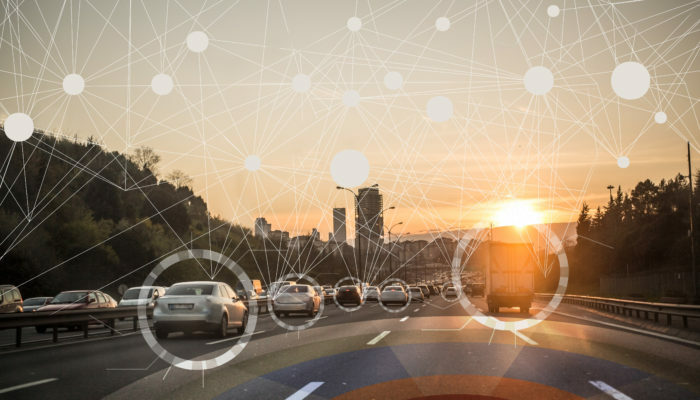 In the case of a self-driving car or truck, the vehicle will consist of many more consumer products and systems than those vehicles which are piloted by a human driver. An autonomous driving program which malfunctions may incur liability to the software manufacturer which developed the system, the hardware manufacturer which designed its parts, the systems engineer who integrated both systems together, or the manufacturer of the entire vehicle. Which manufacturer is liable will depend upon the exact nature of the malfunction which occurred. In many cases, more than one manufacturer can be liable for an accident caused by an autonomous vehicle. The Other Driver: Autonomous driving technologies have impressive success rates. They are programmed with an enormous amount of data to predict an impressive variety of driving scenarios. They also eliminate human error in driving tasks (if not in the design process). For these reasons, it is highly likely that many accidents involving self-driving vehicles will be the fault of the other driver involved in the accident, and not the driver or manufacturer of the autonomous vehicle. In this situation, traditional rules of liability will apply. The responsible driver will be legally obligated to compensate the victim for all property damage, medical bills, pain and suffering, and lost wages which occur as the result of his or her negligence. Just How Safe Are Self-Driving Vehicles? Many drivers, government regulators, and politicians are adverse to a driving technology which completely eliminates the need for a licensed driver to be in the vehicle. Yet time and again, research demonstrates that self-driving vehicles are safer than vehicles driven by humans. C-Net reports that 94 percent of accidents caused by human error could be eliminated by the use of autonomous vehicle technology. “Human error” can constitute a wide variety of bad driving behavior. Drunk driving, drowsy driving, distracted driving and road rage account for thousands of traffic deaths every year across the United States – deaths which could be prevented by autonomous driving technologies which are impervious to such disruptions. For some helpful tips on driving your non-automated car safer, read this article. If you or a loved one has been involved in an auto accident – whether involving an autonomous vehicle or not – it is important to seek advice from an experienced personal injury attorney as soon as possible. Schedule your free consultation with the Fite Law Group by calling (602) 368-1869, or sending an email to info@fitelaw.com. Our friendly staff and experienced attorneys will conduct a thorough review of your claim in order to best protect your legal interests. Every year, hundreds of thousands of Americans are injured in accidents across the United States. Auto accidents, workplace accidents, household accidents, medical malpractice, and many other types of negligences cause devastating financial losses to many families. 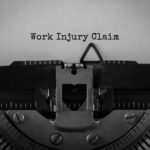 It is important for injury victims to enforce their legal right to be compensated for financial losses caused by other person or company’s negligence. Not only is this a right protected by state and federal law, but such claims and lawsuits also hold defendants accountable for conduct which places other people at risk of injury and harm. In this way, the civil justice system makes daily life safer for drivers, workers, and patients across the country. The major civil lawsuits of 2017 demonstrate the wide variety of public health and safety issues which are addressed by the civil justice system on a daily basis. In Albuquerque, a federal judge allowed claims to go forward against a tobacco manufacturer which advertised its products as “natural”. CNBC reports that the lawsuits came after a 2015 finding by the U.S. Food and Drug Administration that the company had misled consumers about the risks associated with its products. In an agreement with the FDA, the company has since stopped labeling its products as “additive free”, and restricted the use of the “natural” label in its marketing products. These actions undoubtedly contributed to consumers’ feelings of injustice over being misled about the tobacco products. CNBC also reports on important legal actions against General Motors as a result of defective airbags. GM has reportedly paid $2.6 billion in penalties and settlements as a result of defective ignition switches, which cause engines to stall and prevent airbags from deploying. This total includes a $900 million settlement with the U.S. Department of Justice in order to settle criminal charges resulting from the defect. As of November 30, 2017, there were still 1,723 unresolved personal injury claims resulting from the defective ignition switches. GM is now in private litigation to resolve these cases. The opioid crisis was also a major public health problem in 2017. Many different legal tactics have been used to address the problem, and now the civil justice system is being used, as well. According to The Atlantic, the Attorney General of Ohio has filed a lawsuit against several large pharmaceutical companies. The lawsuit accused the companies of spending millions of dollars on marketing campaigns which trivialize the risks of opioids and overstate their benefits for chronic pain. 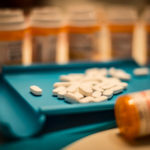 This and similar lawsuits result from new and emerging evidence of the role big pharmaceutical companies may have played in creating the opioid crisis. In addition to heavy – and potentially dangerous – marketing efforts, pharmaceutical companies spend significant amounts of money to lobby both doctors and politicians to make their drugs more available to the public. 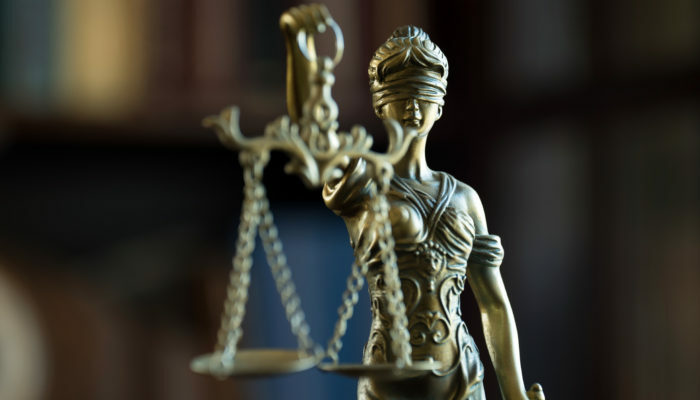 These are just three of the hundreds of example of important social issues which are addressed by the civil justice system in the United States. Public safety is very much affected by the actions of both large companies and individuals alike. When that conduct is dangerous, it places all members of the public in danger. 2017 has also been an unprecedented year in how civil lawsuits are handled. Some of the most significant changes were an attempt to make the process quicker and more efficient to account for all the new technology available to lawyers today. Read further here. With the advice of an experienced Arizona personal injury attorney, injury victims can enforce their legal rights, hold negligent individuals and companies responsible for dangerous conduct, and help make America safer for everyone. Schedule your free consultation with the Fite Law Group by calling (602) 368-1869, or sending an email to info@fitelaw.com. We fight hard to protect injury victims’ legal rights and prevent defendants from harming other innocent victims with their dangerous conduct. Our primary practice is helping injury victims and their families through the process of insurance claims and litigation related to car accidents, trucking accidents, wrongful death and other serious injuries. Copyright © 2015 Fite Law Group. Theme by WPCharming.